IPL Auction Shockers And Surprises: English Players Top Gainers With Ben Stokes, Tymal Mills Bagging Rs 14.5 And 12 Crores Respectively! 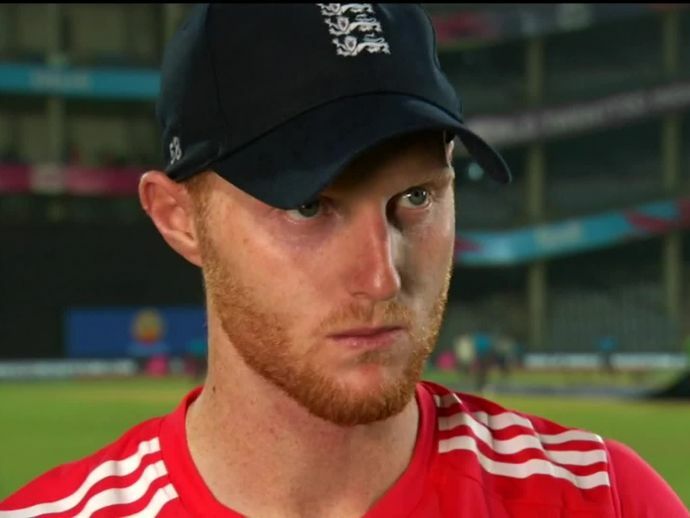 Ben Stokes impressed many in the recently concluded India-England series despite England losing it 4-0. The IPL season is around the corner and the glitz and glamour filled auctions mark the advent of the summer frenzy each year. The auctions are unpredictable and new names and new favourites spring up every year. This year was no different with some hardly recognised names making the cut as shocking as Trump's victory in the US. England's players ruled the roost grabbing the highest numbers on the chart. England all-rounder Ben Stokes was signed by the Rising Pune Supergiants for a whopping 14.5 crores (£1.7m). England’s test vice-captain became the highest paid international player in the history of IPL. Stokes will not be available for the end of the tournament due to international commitments but was still bought for 14.5 crore in the first round of the auction. The highest bid in IPL till date is Yuvraj Singh, who was bought for Rs 16 crore (£1.9m) by Delhi Daredevils in 2015. Kolkata Knight Riders held off Hyderabad to snap up all-rounder Chris Woakes in a deal worth 4.2 crores (£506,583). And elsewhere in the first round, England T20 skipper Eoin Morgan went to Kings XI Punjab for roughly Rs 2 crore roughly (£240,271). It was a good day for the pace bowlers with Trent Boult and Kagiso Rabada going for a good price too. For India, Karn Sharma was the most expensive buy with Rs 3.2 crore while the likes of T Natarajan got Rs 3 crore.